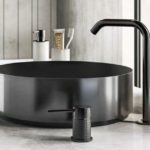 With creations ranging from faucets to ceramics and even precious bathroom textiles and air fresheners, Gessi has created a new style of living: a “design to be experienced, to be worn and breathed”. 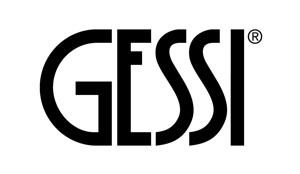 In fact Gessi designs involve all of the senses thereby allowing the user to enjoy personal spaces that offer a new sense of well-being, a daily wellness experience in which to celebrate a renewed contact with one’s inner self. 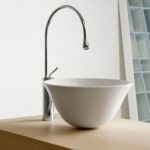 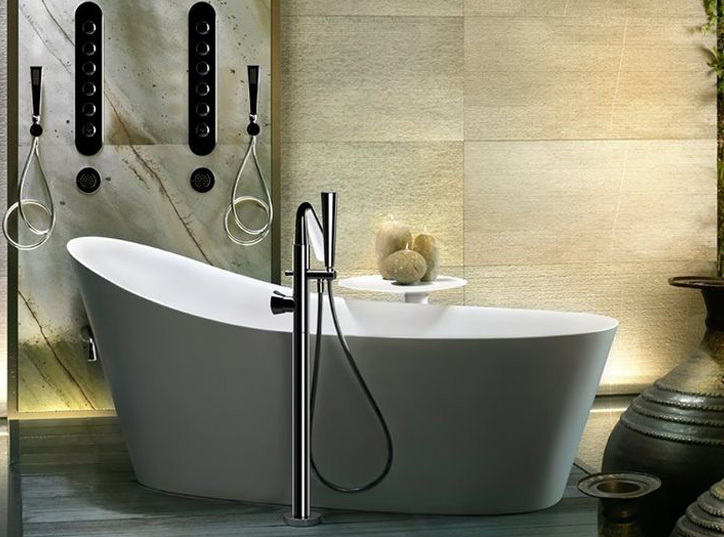 Gessi’s “Made in Italy” products are manufactured in harmony with the utmost respect for the environment and the user, creating a new awareness and appreciation of design, and focusing upon the objects’ charm and elegance, as well as their ethical content. 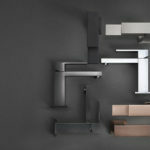 Gessi products enjoy an extraordinary client base of architects, interior designers, and lifestyle enthusiasts… outgoing, creative, dynamic, and innovative individuals, who like to think outside the box inventing the future.With these individuals in mind, Gessi has dedicated itself to offering new living concepts with the widest assortment of products imaginable, in a vast range of styles, models and application solutions allowing for unlimited freedom in designing interiors. 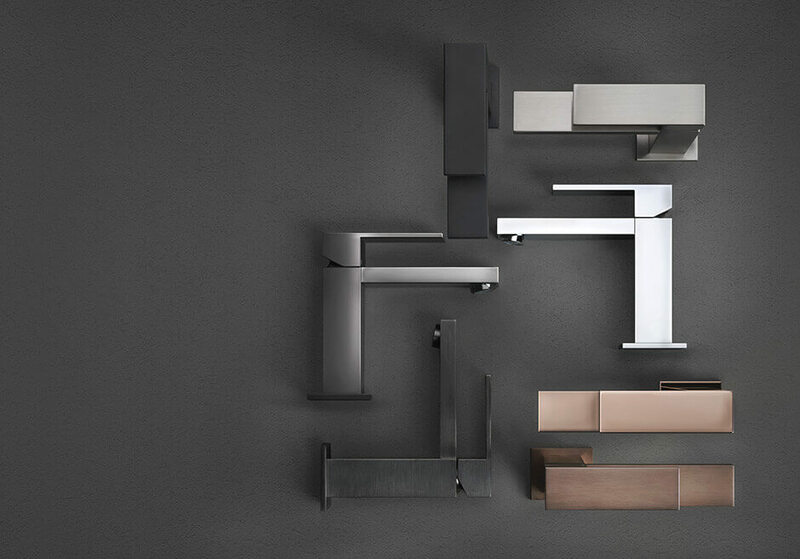 New and unpredictable elements, as well as special aesthetic and technological product features create living spaces where everyday activities take on new and extraordinary values. 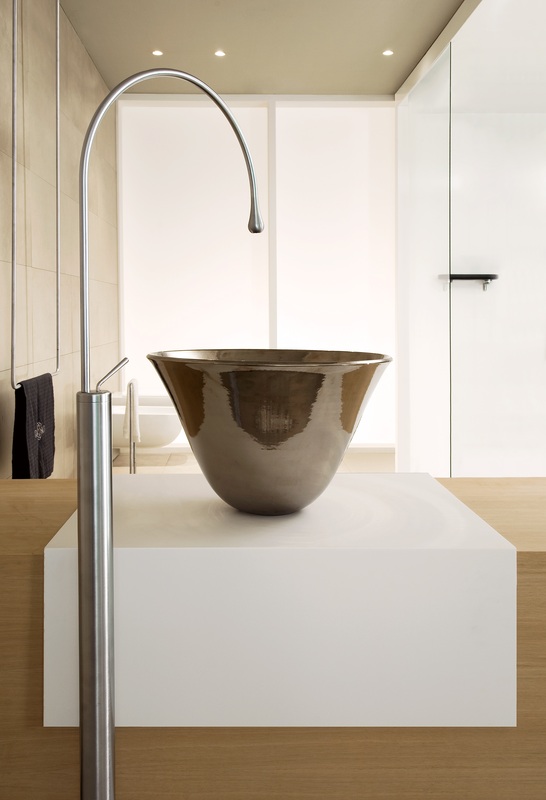 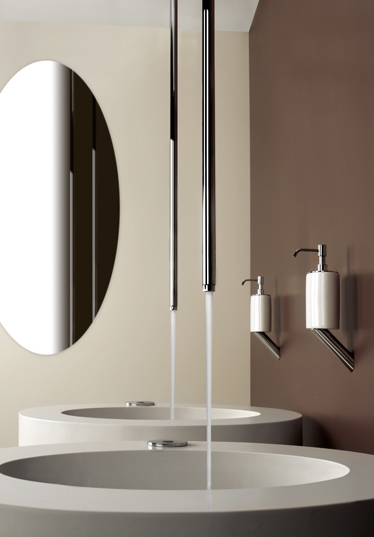 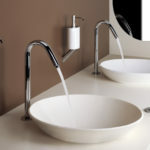 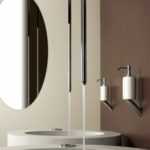 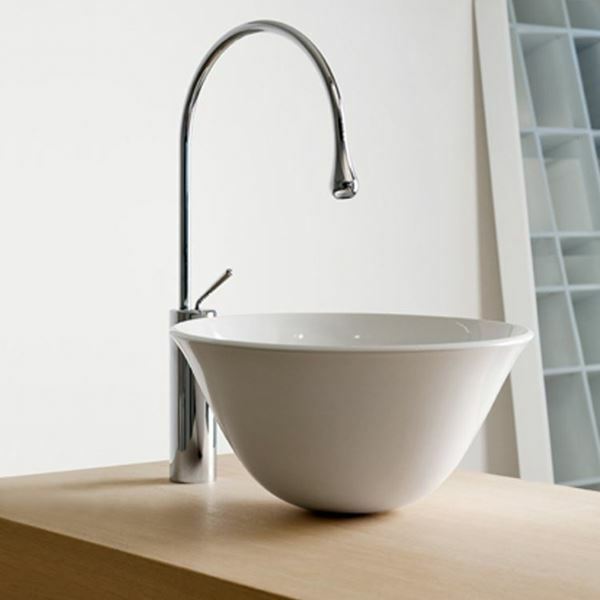 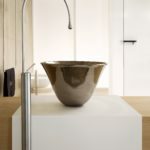 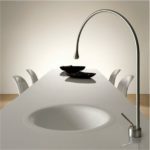 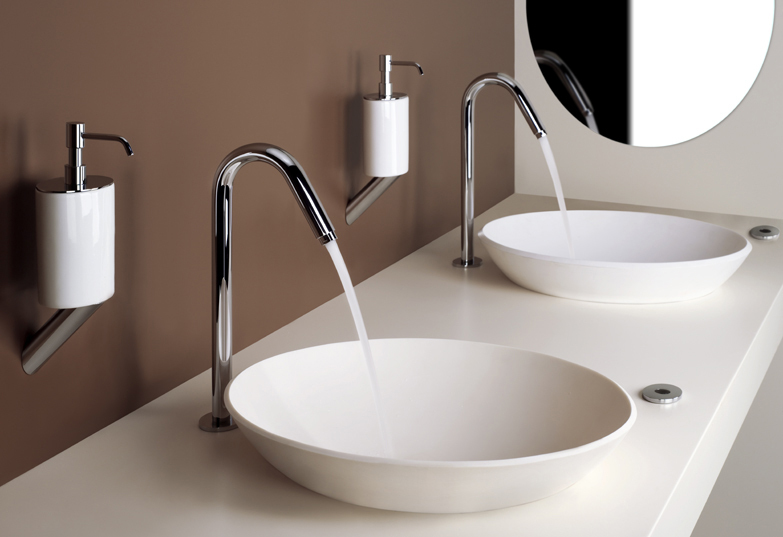 Gessi believes in innovation as a means of fulfilling dreams and anticipating needs. 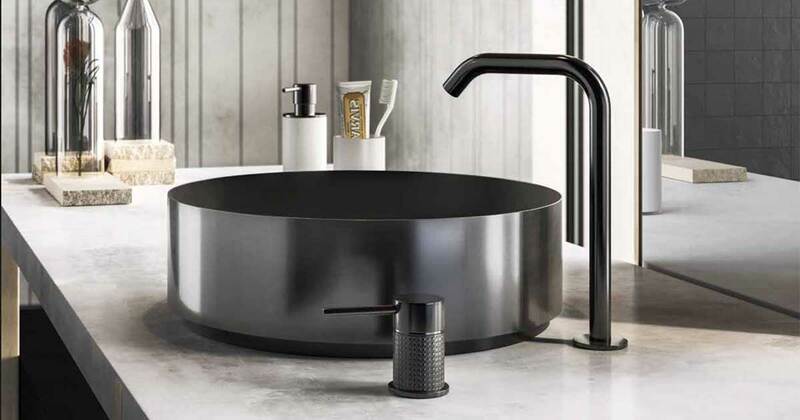 Not limiting itself to the invention of new stylistic solutions for interior design and well-being, Gessi stresses on respecting the environment, with new technologies, new production processes and new materials.